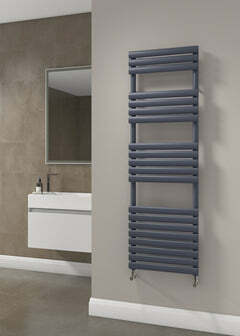 The Reina Mina Designer Tower Radiator is wonderfully designed with square bars coming off square uprights. The Mina is made out of stainless steel - a very luxurious looking product. 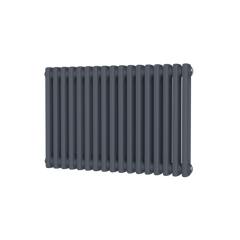 The Nerox range is a set of sleek and stylish stainless steel radiators which are available in variety of configurations. 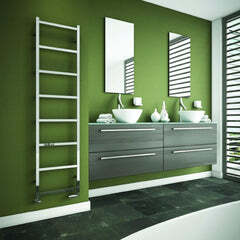 The Reina Artena Horizontal Stainless Steel Radiator is stunning. With lovely rounded thick bars and a multitude of options it offers flexibility with elegance. The Reina Artena is a luxurious looking stainless steel design and would enhance any room. 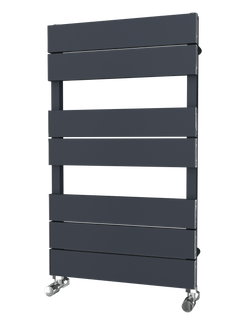 The Reina Karia Vertical Designer Radiator features an elegant and simple design. The Karia is made out of stainless steel - a stunning radiator which would be a centre piece in any room.